Dixie Hwy to Lookout Farms, L Shinkle to L Warhorse, L Copper Coin. Lovely Condo, 2 Bedroom, 2 Bath, Plus Study. 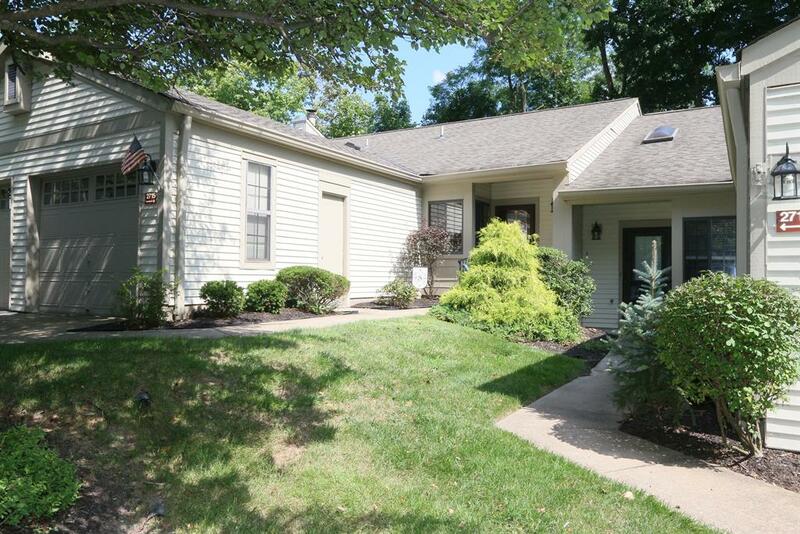 Beautiful Hardwood Floors, Equipped Kitchen, 1-Car Garage, Patio with Wooded View. 1-Year HMS Home Warranty.